Drinking the clear liquids found inside tender coconuts is old school here, but expensive bottled versions are now big among the celeb set. 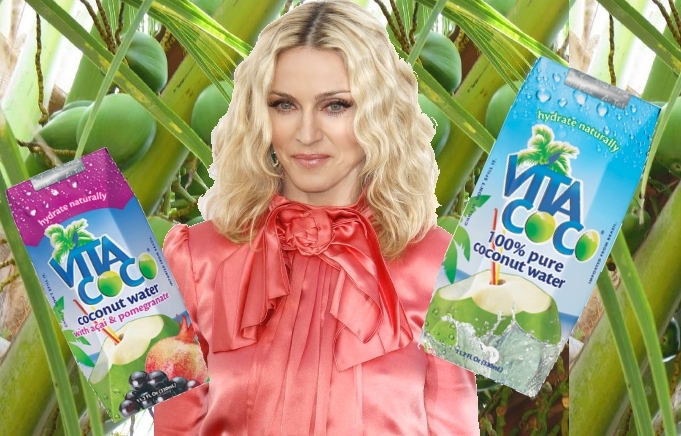 Madonna and Rihanna are just two touting its health benefits. 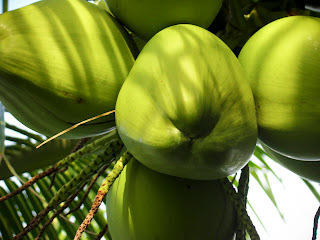 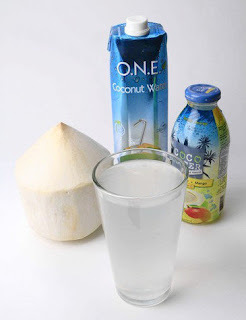 Research by Australian consumer organization Choice found that, despite the many claims made for coconut waters' powers, you're better off drinking normal H2O and getting a potassium hit from banana or a potato.